While CNN blares on the TV about Hurricane Sandy, the CNTRL team books an extra hotel room to set up mixers, controllers and speakers for a hotel room broadcast. While it may seem insensitive to what&apos;s going on just a few hundred miles away from Buffalo, NY, in reality, we&apos;re upholding our musical duty. Our day began with a rainy start at the University of Buffalo. 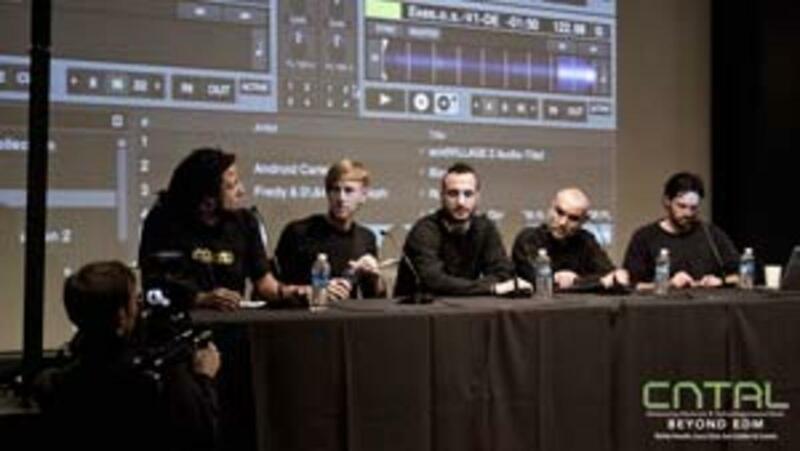 The lecture portion of the tour featured a panel of Richie Hawtin, Loco Dice, Ean Golden, Paco Osuna, and two Dubspot instructors to talk about their passion for music and their careers. Class cancellations had not deterred determined students who came out to hear the panel. Even though I know quite a bit about the artists at hand, it was still an absolute pleasure to sit down for two hours and hear them share their stories and experiences. In a world where electronic music isn&apos;t quite fully integrated into mainstay culture of America, I&apos;m sure it is every college student and music enthusiast&apos;s dream to have a panel of their favorite artists sit down and talk about the music we all love. I only wish I could have had it so when I was still at school. The lecture brought in knowledgeable students and new comers alike. One of the students told me they were simply passing by and saw the Sennheiser signs that attracted their attention. He was music student with an interest in audio, not so widely familiar with electronic music except for the new phenomenon of “dubstep.” I&apos;m sure there were a few like him that meandered to the lecture in hopes of discovering something new and cool, which is in effect what we hope for with these lectures. 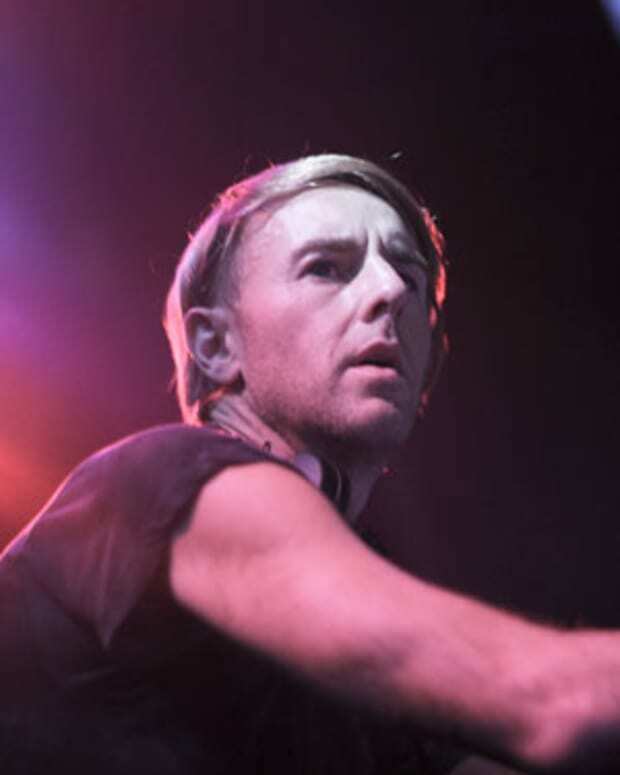 "EDM" culture may be what&apos;s being crazed and talked about, but there tends to be oversight of music beyond the charts and the polls. 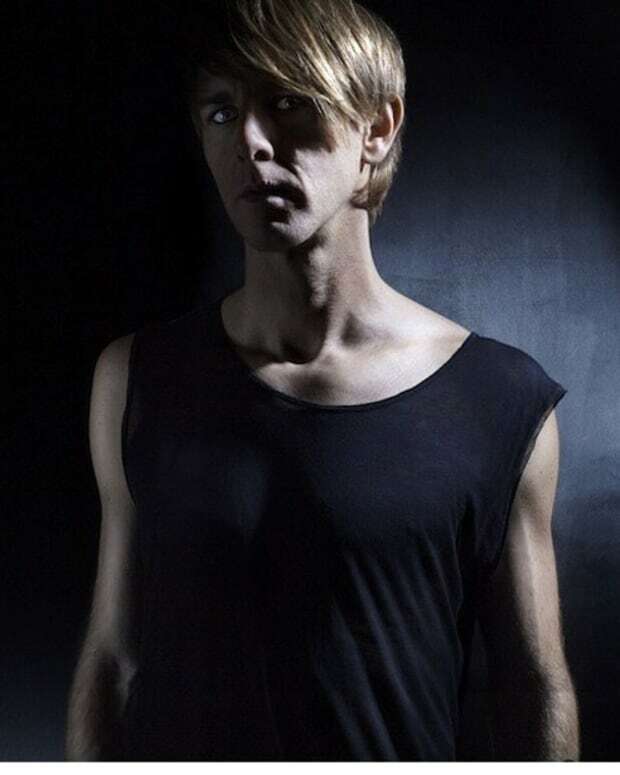 For growing listeners, aspiring DJs and producers, it&apos;s important to let them know that the sound is not limited—music has no boundaries, and exploration holds all value. Although the lecture was quite the success, the club night had to be unfortunately cancelled due to the inclement weather, which was a disappointment for all—especially for the artists themselves. 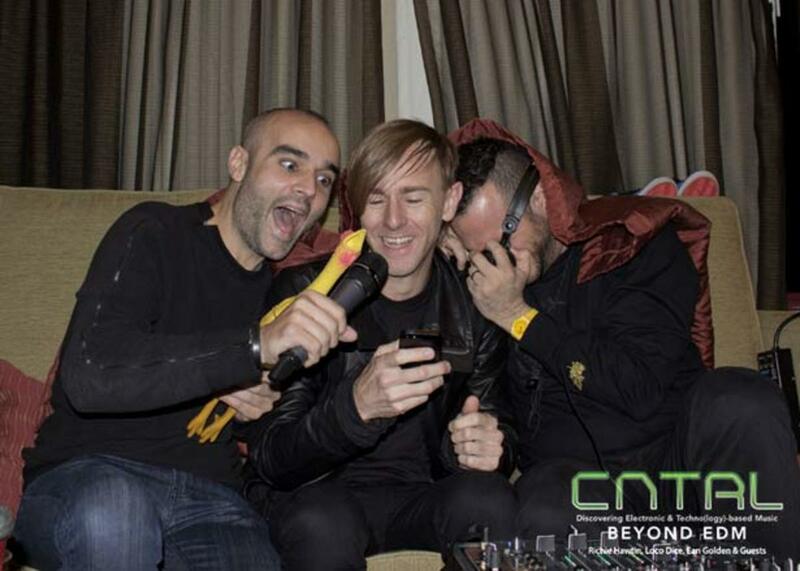 The moment Richie Hawtin found out, he immediately started talking about doing a broadcast later on in the evening. 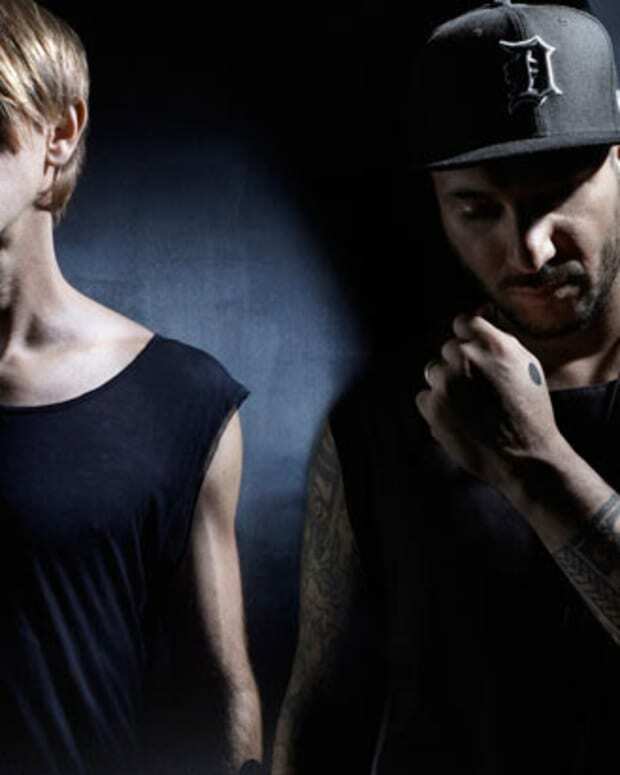 True to his word, Richie, Loco Dice, and Paco Osuna sat down on a hotel room couch (that somehow managed to hold us all without collapsing) and used a coffee table to hold up their mixers and equipment. Cameras, ready—we&apos;re on livebeats.com to broadcast and fulfill a few musical promises. We don&apos;t have the power to change the weather, as much as we wish we could, but we can provide another outlet of escape (provided you have electricity still and internet) in the form of music. The same way listeners go to clubs to lose themselves for the six hours of set times, we come to your home via broadcast in stormy weather to offer that same escape. More than 15,000 people tuned in to our broadcast, which goes to show what reach and power music has—even in not the best of circumstances. Sandy sweeps in and further throws off our plan on the next stop in Syracuse (jokingly, we&apos;ve altered names for the tour starting with "Storm Tour 2012" and "Day After Tomorrow Tour"). We still keep in our thoughts though, all the people affected by Hurricane Sandy and hope for the best.